We are thrilled to present another issue of three generation of voices, this time featuring Juris, Jamie Rivera, and Jose Mari Chan. They all have found a distinct place in Philippine music, highlighted by their most recent concerts at the Music Museum. Now spanning three generations, each artist’s music is diverse on its own brand of music. Music is one big reason that can bring together generations. Through their songs, people are taught wonderful ways to use it in their daily lives. 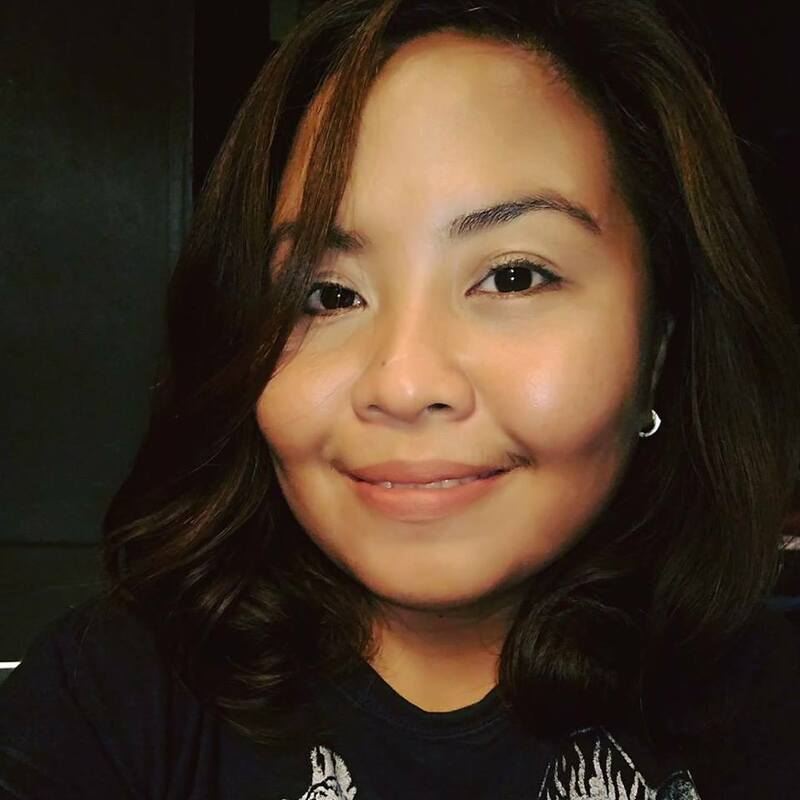 Juris is a singer-songwriter known for her heartbreaking ballads and soothing renditions of popular OPM and foreign songs mostly for local TV shows. Whereas “Inspirational Diva” Jamie Rivera intends to revisit her pop roots through her 30th anniversary in the entertainment industry. 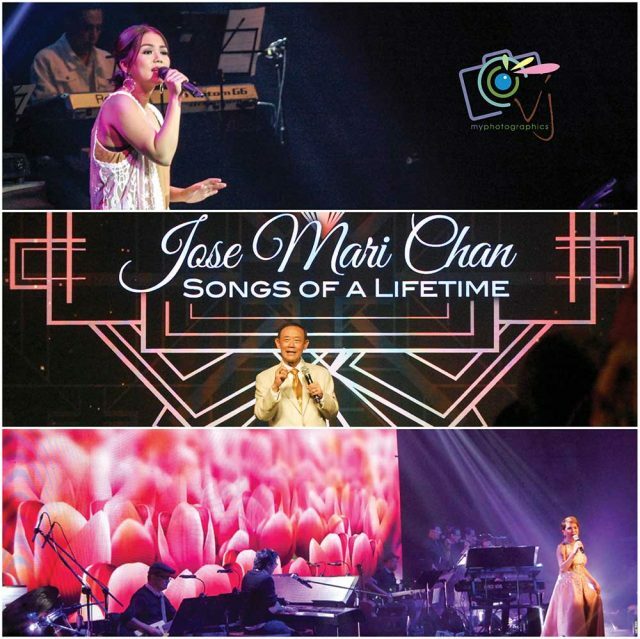 Finally, a veteran composer and OPM legend Jose Mari Chan evokes an era of romanticism through his recent 50th-year celebration in the music industry.